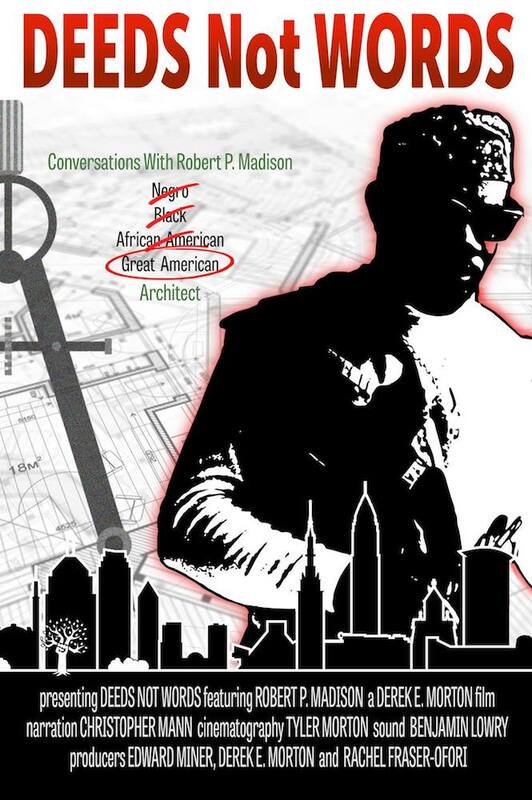 A documentary film chronicling the life story of Robert P. Madison, preeminent architect, maverick, patriot & patron of arts and humanities. © 2018 SMASH ENTERTAINMENT LLC. ALL RIGHTS RESERVED.